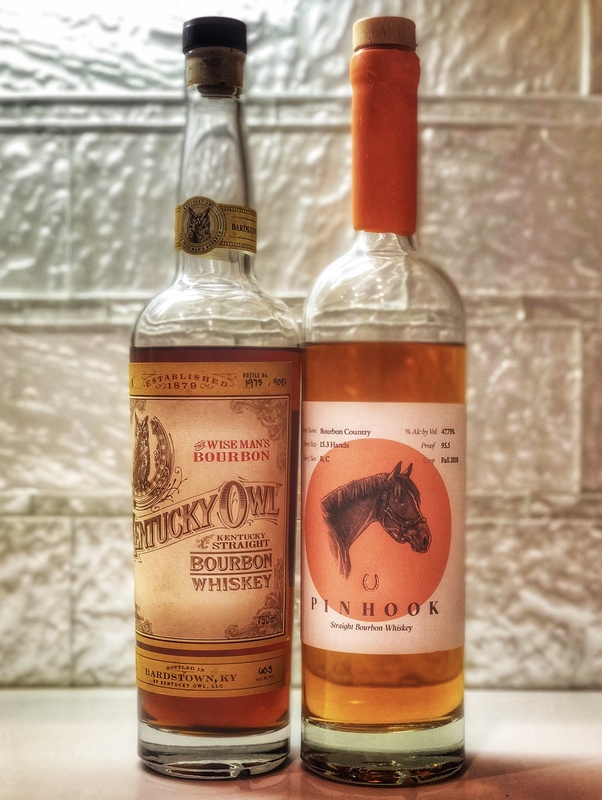 Zeke is off tending to his new baby, so John is joined by our friend Gideon Boley to catch up over two new releases: Kentucky Owl Batch 8 and Pinhook “Bourbon Country”. These are two blends of bourbon doing similar things a little differently. How do they stack up? Listen and find out. Cheers!